This Sunday we will begin a new series about the vision of our church. Why are we here? What is my role? Where are we going? Why are we going there? How do we get there? These are all important questions. And it’s time to answer them. But we need to go through this process together. A church is a beautiful collection of people trying to discover how to follow Jesus and love each other. The journey can be fun, exciting, and inspirational… and challenging, exhausting and painful. But one thing that I believe with all of my heart is this: the journey is worth it. We have been a church for 10 years. The journey has taken us from meeting in a home, to a hotel, and now to a church fellowship hall (and we’ll be heading somewhere else pretty soon!). We have ventured to Nicaragua, served at PIN Ministry to help the homeless, supported missionaries in Brussels, partnered with a church at Russell House, and helped a pregnancy center in Newport News. Whenever you travel a long distance over a long period, it is important to stop, occasionally, pull out your map and compass and get your bearings. That is what this series is about. Whether you packed your bags with us at the start or you joined the procession recently, I urge you to commit to coming to church for the next 5 weeks to see and determine what this church will become. To kick things off, we will have a “family meeting” this week after our service. This is a time to hear about where we have been and where God is leading us next. It is a time to ask questions, share ideas, and get to know your fellow travelers… And it is a time to eat (bring something to share if you can!). If you call Grace Family Fellowship your church home OR if you are considering becoming a more integral part of this community, please stay for this meeting. If you are a friend of this church and are receiving this because you have supported this ministry in the past, please join us in praying for the next 5 weeks as we clarify the vision God has for this people. To prepare for Sunday, read Acts 2:42-47 and Acts 8:1-8. Also, think about this ministry and pray for the meeting. I am very excited to share what God has been showing me and hearing what he is showing you! THIS SUNDAY, we will have a potluck breakfast and a church meeting after service. Pretty exciting, huh? 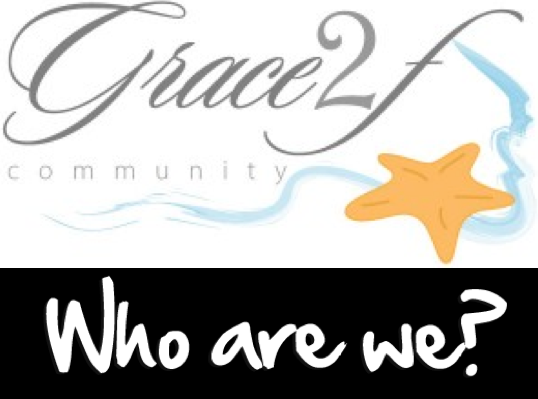 If you call Grace2F your church home, make sure to be there for a look at the future! 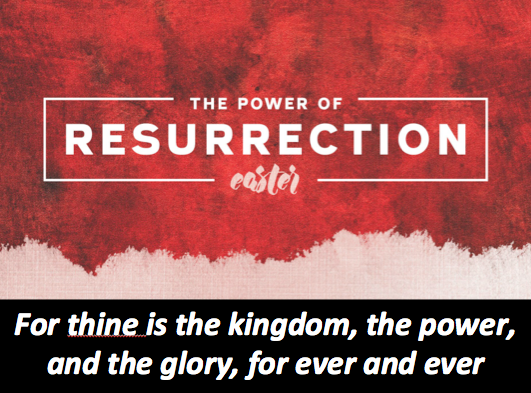 The resurrection of Jesus sets him apart from everything in the universe. This Easter message tells the story of everything. 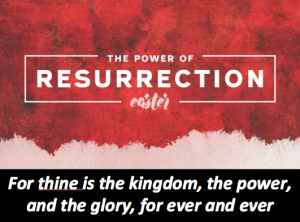 This Sunday is Easter… The day we celebrate the resurrection of Jesus Christ from the dead. For thine is the kingdom, and the power, and the glory for ever and ever. What an incredible event. What amazing love. 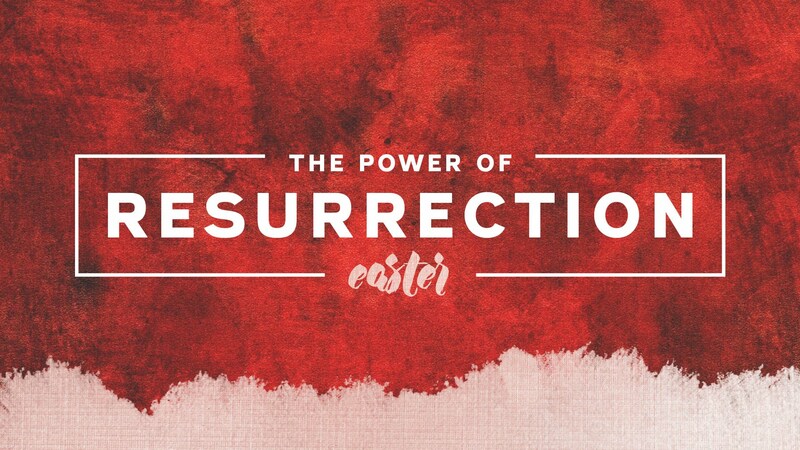 Join us as we celebrate the fact that HE IS RISEN! To prepare, read John 20:1-22. 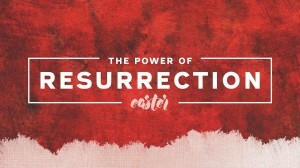 On Sunday April 3rd (the week after Easter), we will have a potluck breakfast and a church meeting all wrapped up in a worship service. Pretty exciting, huh? 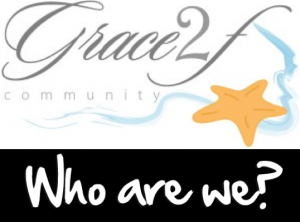 If you call Grace2F your church home, make sure to be there for a look at the future! In Matthew 4, Jesus faces temptation in the desert at the beginning of his ministry. 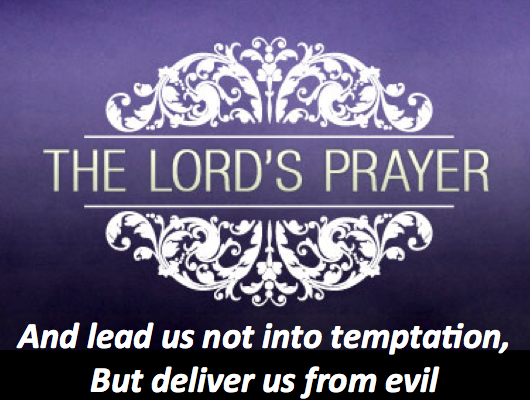 In this early battle with the evil one, Jesus displays how to deal with 3 temptations we all face in our lives. We all are faced with temptation. And, really, temptation isn’t the problem– it is giving into to temptation. Where does temptation come from? Why does Jesus tells us to pray that God won’t lead us into it? 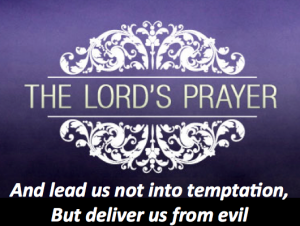 How can we be sure that he can deliver us when we do fall prey to temptation? These are all good questions that we will be pondering this Sunday. We we look at how Jesus responded to temptation and there find the answers we are looking for. To prepare, read Matthew 4:1-11; Hebrews 4:14-16; James 1:13-15; and 1 Corinthians 10:13. Forgiveness is a key aspect to the Christian faith. God forgives us and we are, in turn to forgive others. Easy in concept, challenging in practice. This week we continue to look at forgiveness– God’s towards us and us towards others. Last week we looked at the story of David. This week, we will look at another well know person from Scripture- the apostle Peter. We know a lot about Peter. He had ups and downs (just like us). He moves quickly from great faith to great fear (just like us). He spends a lifetime learning about forgiveness (just like us). We are going to be talking about a lot of stories about Peter this week… To prepare you an read Matthew 26:31-35; Luke 22:54-62; John 21:1-19. Also, THIS SATURDAY NIGHT WE SPRING FORWARD!!!!! 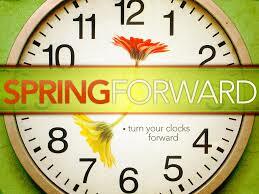 Move your clocks AHEAD 1 HOUR BEFORE YOU GO TO BED. 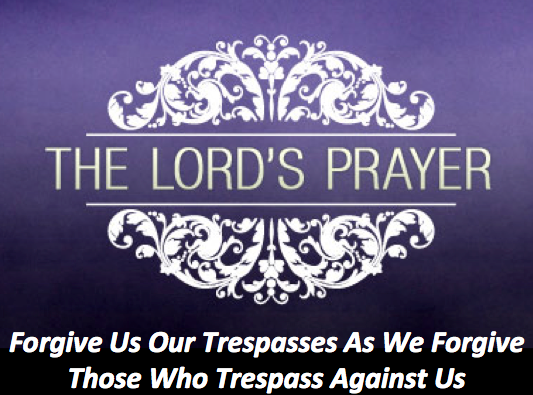 Jesus makes it clear in the Lord’s prayer that we desperately need God. We need his provision (daily bread) and our loving Father generously provides. This Sunday we see that we also need his pardon (forgiveness) on a regular basis. Our loving Father generously pardons as well. That can be easy to understand in our head (intellectually), but very difficult to understand in our heart (emotionally). But we must. 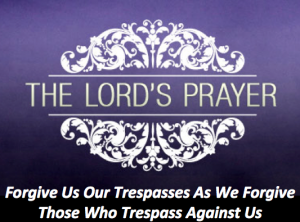 That’s why Jesus includes the phrase, “And forgive us our trespasses as we forgive those who trespass against us” in his model for prayer. How are you doing in the area of forgiving others? How are you doing in the area of being forgiven by God. They are intimately related– and Jesus give us the order for true forgiveness to happen. To prepare, read 2 Samuel 11 and 12. This is the story of a great man of God who learns about forgiveness in a way that changes him forever. We will also celebrate the Lord’s Supper together this Sunday.